<b><i>Sometimes the war comes to you . . .
<b> </b> After serving as a Navy medic, Dawson Callahan is back in the States and ready to start over. Leaving his native Texas, he heads for the wide open spaces of Wyoming, where he finds work as a wrangler. True, he’ll mainly be wrangling chickens&#8212;and wrangling Sarah Carter’s granny, who’s still spry, but in need of a little caregiving. 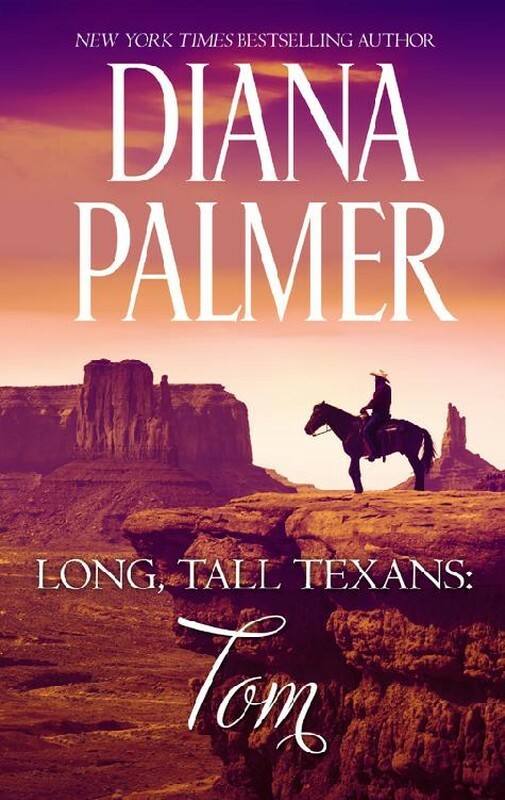 But ranch work is ranch work, and it’s hard to turn down a job offer from the beautiful Sheriff Carter&#8212;especially when she deputizes him as one of her lawmen.